Duplicate Google Drive Files Taking Up Too Much Space? Use Easy Duplicate Finder’s super smart technology to identify and delete duplicate files, photos and more in Google Drive. Download today! The fast and easy solution to free up valuable space! Have you ever wondered how many Google Drive duplicate files you have cluttering up precious storage space? In the past, finding duplicates on a Cloud-based service was really hard. You either had to download all the files to scan them with a duplicate finder or compare them manually online. But, not anymore! Easy Duplicate Finder finds true duplicate files in Google Drive using smart technology that looks beyond the file name. Best of all, the app works in Cloud, so there’s no need to download any of your Google Drive files to your computer. 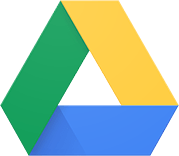 Don’t spend hours trying to find and remove duplicate files in Google Drive. Free up space and save hours of headache with Easy Duplicate Finder. Use Easy Duplicate File Finder to Remove Unwanted Duplicates in Google Drive! To get started, download Easy Duplicate Finder for Windows or Mac. Then, follow the steps to install it on your computer. 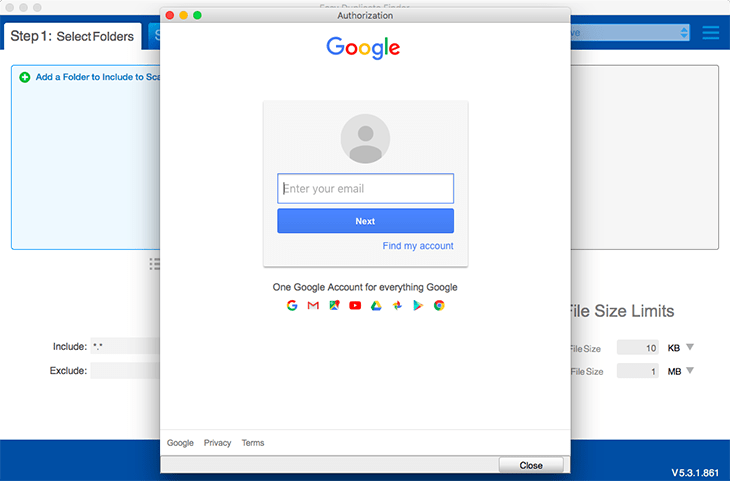 Once you have the app launched, select “Google Drive” under “Scan Mode.” Then, log into your Google account, give Easy Duplicate Finder access. When access is granted, the program will start scanning your Google Drive file’s metadata to identify duplicates. When the scan has finished, review the list of duplicate audio, video and document files identified as duplicates. You can preview the files, select which files you want to keep and seamlessly remove duplicates from Google Drive in just one click. Accidents Happen. There’s an “Undo” feature. If you accidentally remove a file that you wanted to keep, Easy Duplicate Finder offers a super handy “Undo” feature, which will revert any deleted file. Find and remove duplicates in Google Drive today and free up valuable space in the Cloud with Easy Duplicate Finder! Find and remove duplicate files from Google Drive with Easy Duplicate Finder!